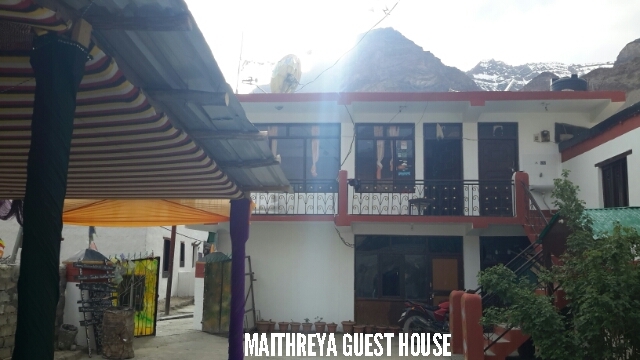 SNEHA, the indoor deluxe multicuisine restaurant in Hotel Maitreya Regency Tabo, Spiti, serves delightful delicacies, Indian, Chinese, Spitian and Continental, both Vegetarian & Non Vegetarian. 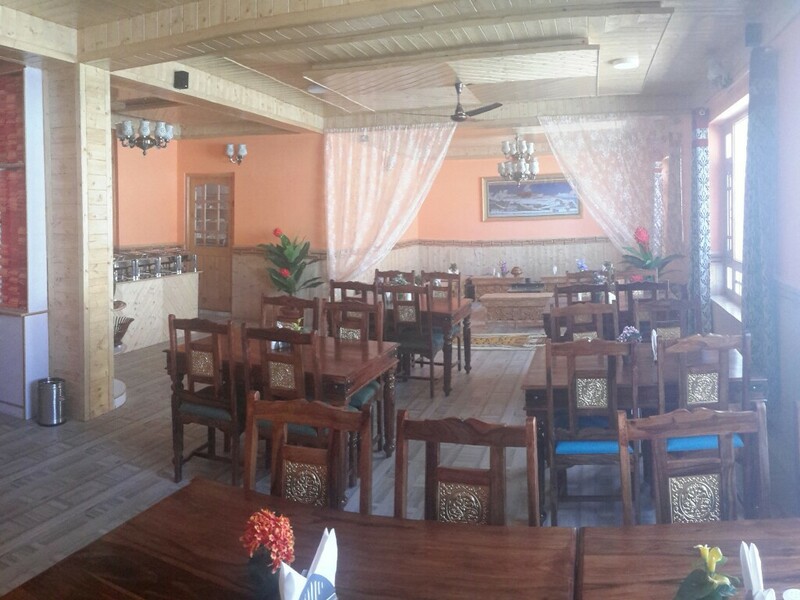 While over half the restaurant is laid out the European style, rest of the area is styled the local Spitian way. 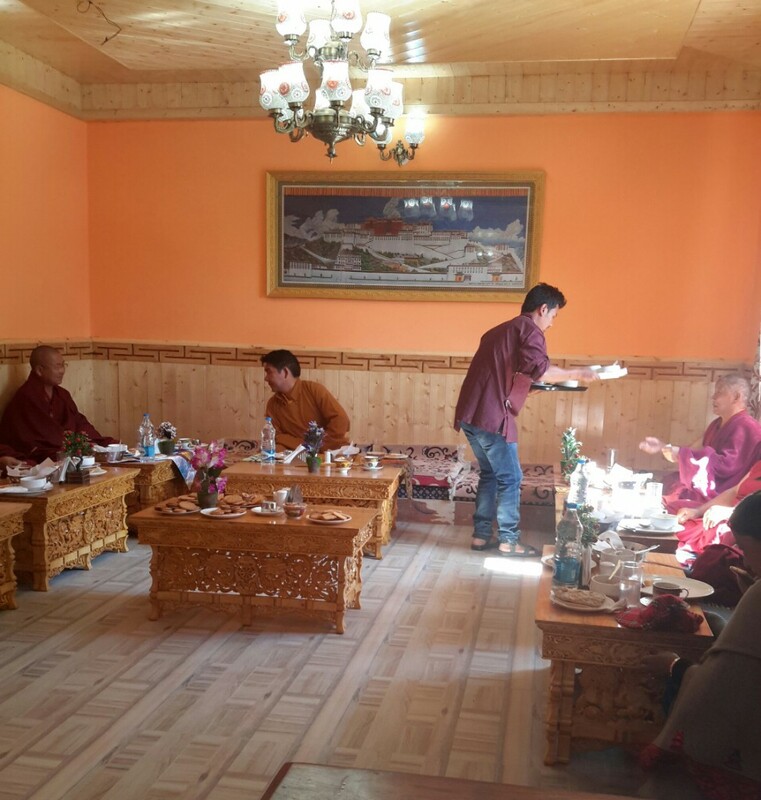 Long, narrow and low tables are arranged in a rectangle with a local heater n chimney at the center; ample spread of Tibetan woolen carpets for comfort in squatting and back leaning,locally the set up is called CHOKSEY. 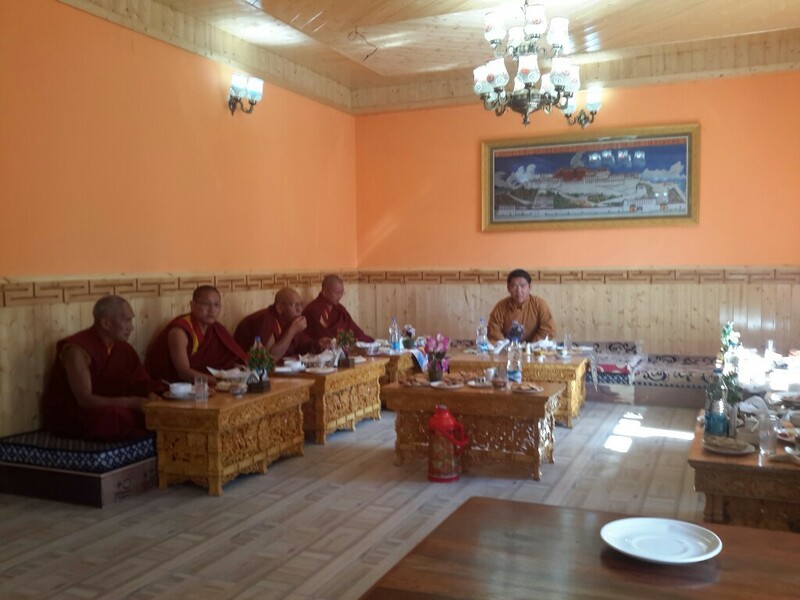 A section assigned for LIBRARY holds Buddhist holy granth,POTHI, antique vessels n earthen pots as well as books of general interest. Guests are free to exchange or donate books for use by fellow travellers. 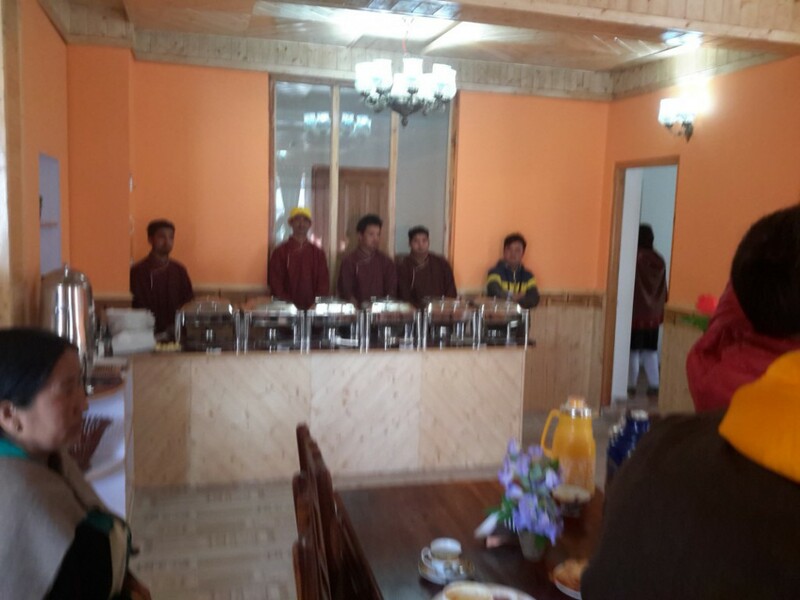 Apart from the room service, the restaurant also serves packed food for Tabo Walks & Spiti Treks and Tours.